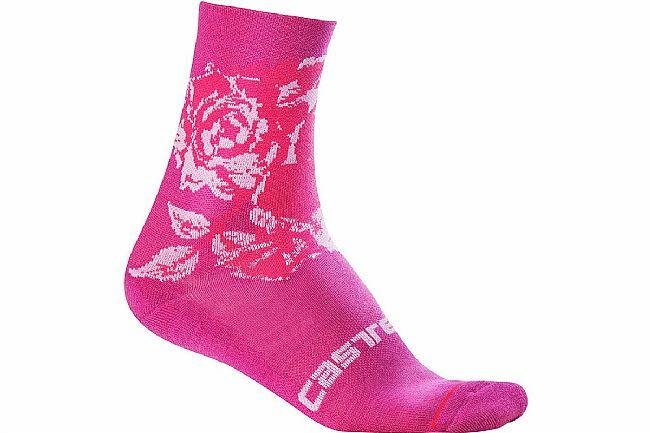 Castelli’s Women’s Scambio 13 Sock features a midweight Merino wool blend; perfect for when the temperatures drop. Terry-knit construction provides additional warmth while the natural thermoregulating properties of wool prevent overheating. 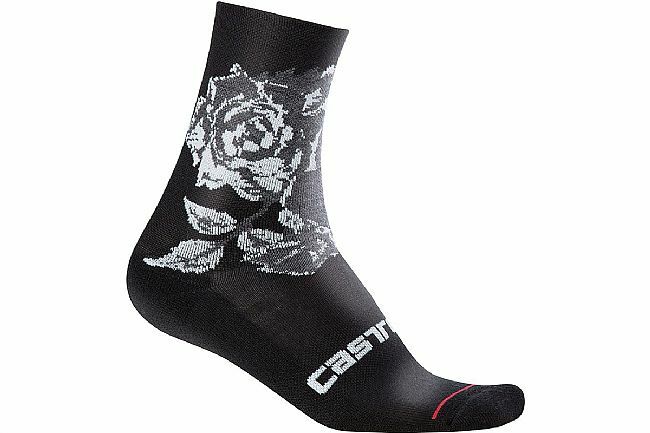 The 13cm cuff height provides ample ankle coverage. I am finicky about socks. Period. Not too thick, not too thin, and not too tall. The way-tall cuffs look stupid and make shorter riders look fat(ter), IMHO. The 13cmfive-inch cuffs are just right. Bought these for my wife to match a similar print on her jersey. She likes them. Done.